CHALFONTE Blue Retro L1960 Truetone D2801 Tube AM Clock Radio Totally Restored! 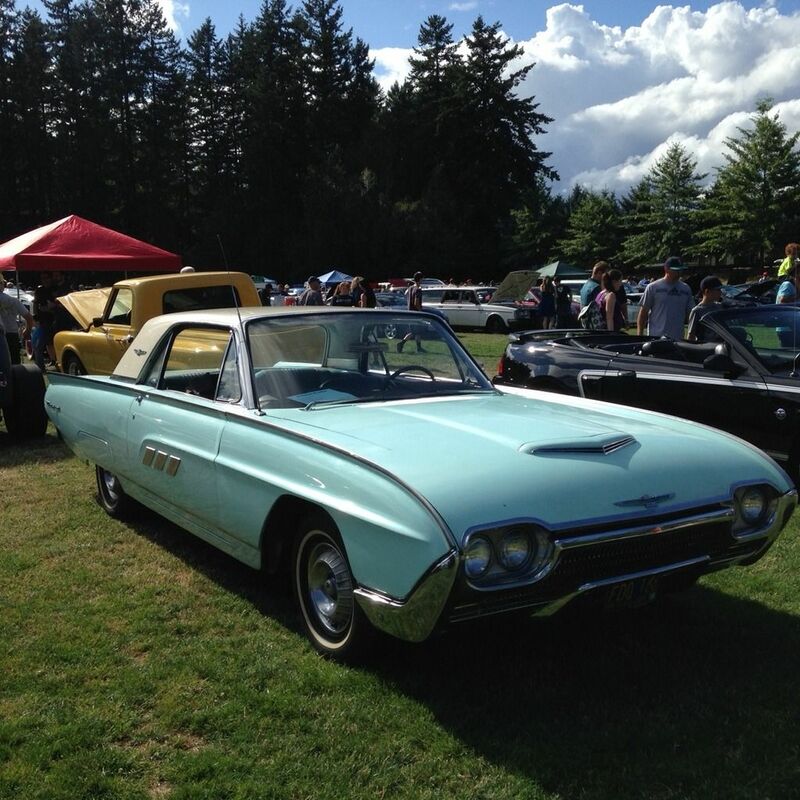 COLOR: Chalfonte Blue, like a late fifties, early sixties Thunderbird. Like mine. DESCRIPTION: This antique radio alarm clock manufactured by Truetone in 1959 or 1960 in excellent+ working condition. Rare and beautiful. Embodies all the design quirks of the Jetsons, atomic age, space race era. So wacky! So kitschy! 50's gaud at its finest! This piece is totally sick! Picks up AM stations clearly and loudly up and down the dial without need of external antenna attachment. The clock seems to keep good time. Put it this way: it's not digital. Cabinet is in excellent condition with no cracks, splits, or missing bakelite. No cracks on top. This radio is over 50 years old! No missing labels. The knobs are in excellent condition. The clear dial face has no cracks. The gold surround trim is a little oxidized but intact. The lettering on the tuning dial is crisp and intact. The tuning dial works fine and smooth no slipping. All paper and wax capacitors have been replaced with modern equivalents so this radio has another 50+ years or more of playing time! The clock works and keep accurate time for a mechanical analog design. The alarm works. The buzzer works. The clock and alarm set function work. The tubes are working fine. All out-of-spec resistors have been replaced with modern correct value and voltage equivalents. There is no loud or pervasive hum. There is no loud or pervasive static between stations unless you operate near modern megahertz devices. The set has been aligned according to factory specifications. The power cord and plug is original in good original working condition with no cracks, or splits. No exposed wiring. The radio has been thoroughly cleaned and inspected. All wiring has been thoroughly checked for possible bridging and weak solder connection. Comes from non-smoking, mature, clean professional environment no pets. When this radio was new, tailfins were all the rage! This thing belongs in a museum!